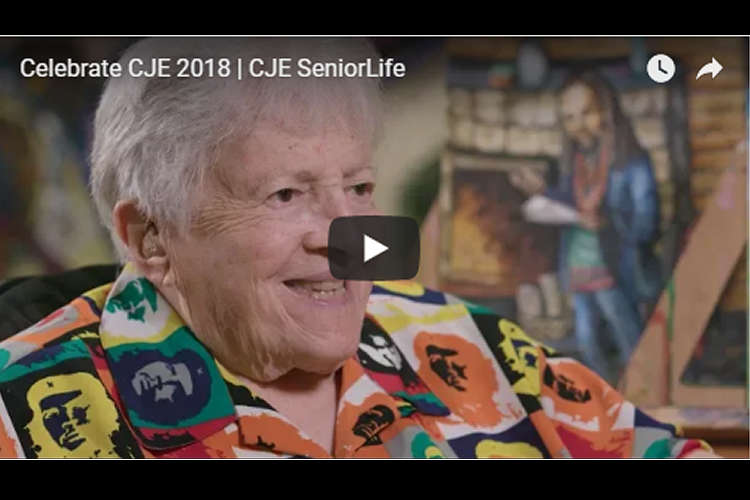 Since 1972, CJE SeniorLife has enhanced the lives of older adults and their families through a comprehensive network that includes housing, health care, community services, health and wellness education, life enrichment programs and applied research. Need Information, Referrals, Reassurance and Support? Our staff is highly trained to assist people in navigating the complexities of Medicare and other government benefits, locate affordable housing and provide information, referrals, reassurance and support. Searching for a life enriching experience for a loved one and a peace of mind for yourself? CJE’s Adult Day Services (ADS) programs provide older adults with stimulating, structured programs in a supportive group setting. We strive to maximize the potential of each participant, helping to improve his or her quality of life while giving caregivers a much-needed respite. Seeking a place where independence is honored? 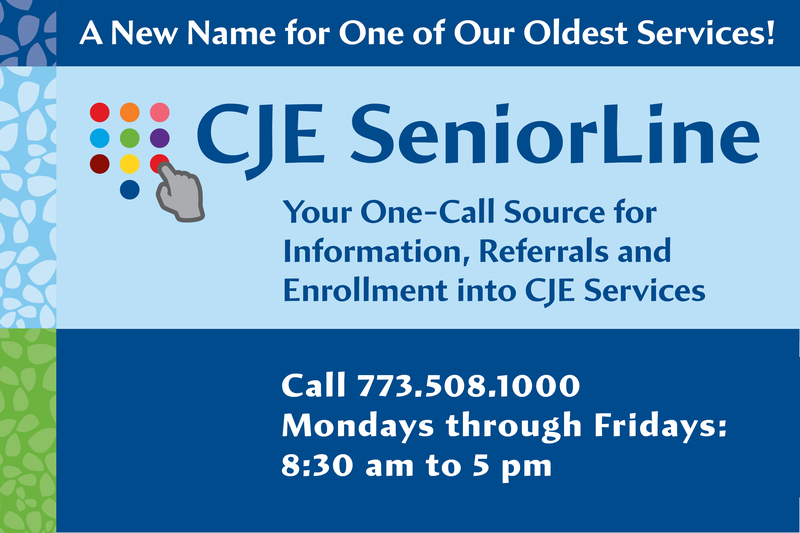 Come to Weinberg Community, Deerfield, IL and you will become part of the CJE SeniorLife™ family. Our reputation for trustworthiness, award-winning person-centered care and innovation is the hallmark of our distinctive senior living community. 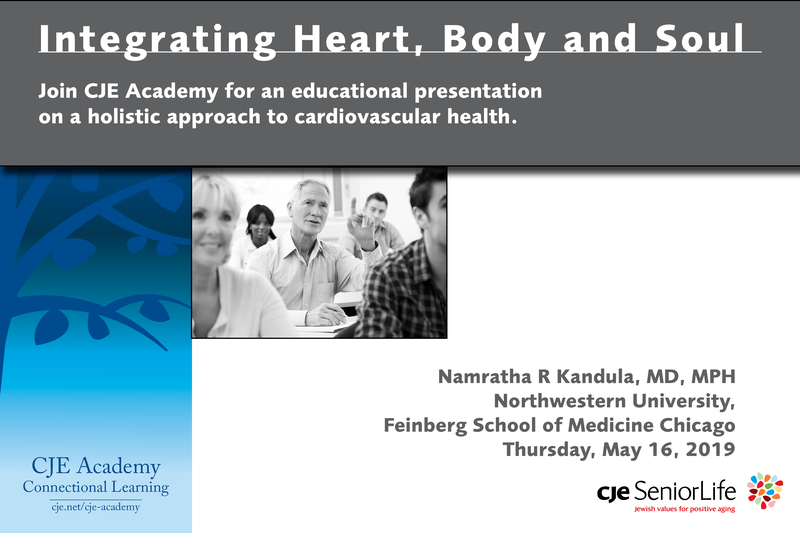 Want personal attention and positive medical outcomes? Lieberman Center for Health and Rehabilitation in Skokie, IL is a residential community with 240 private rooms that provides short-term rehabilitation, long-term skilled nursing care and dementia care with a commitment to deliver person-centered care. 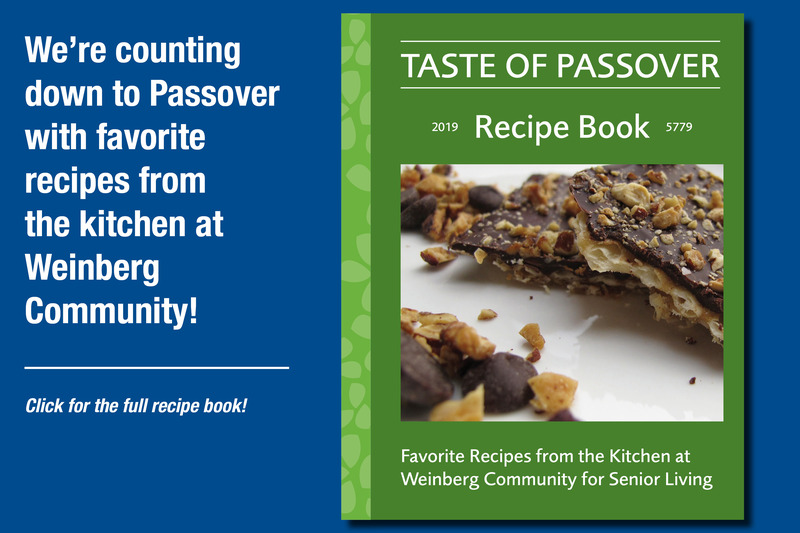 CHICAGO, March 13, 2019 – Are you craving the perfect Passover meal, but simply don’t have time to cook this year? Let CJE SeniorLife cook for you! Serve a delicious Passover meal Serve a delicious Passover meal by selecting from a full catering menu that includes a variety of options, such as roast turkey, Matzo balls, homemade fruit compote, scrumptious potato kugel, and savory vegetables. 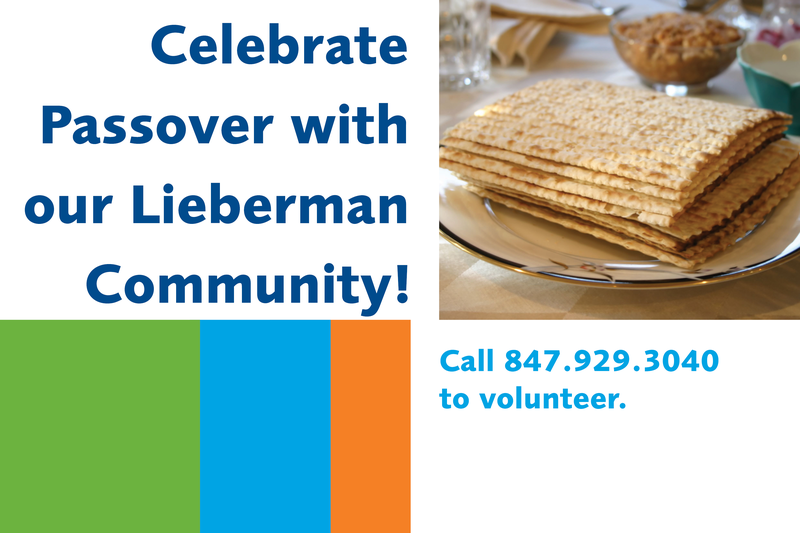 Order from Lieberman Center in Skokie or Weinberg Community in Deerfield. CJE Programs and services in our residences and throughout the community provide an enriched mind, body, spirit and cultural experience for older adults to support our philosophy that staying active and “engaged with life” is an important component of healthy aging. A wide range of programming and services provides support and direct services to family members, caregivers, and older adults to promote aging in place at home and in the community. 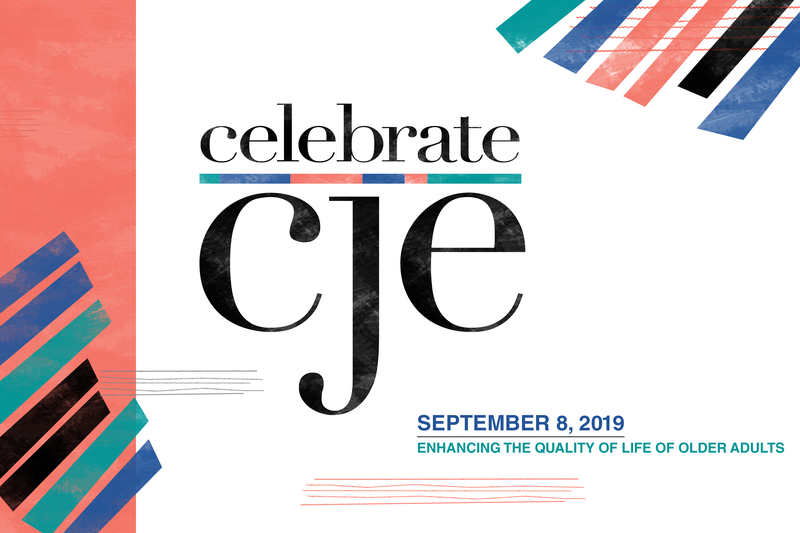 CJE provides programming and facility settings that address both post-acute and chronic medical and psycho-social needs in coordination with the larger healthcare systems. The study and assessment of new methods and models of care and the training of professionals to advance the delivery of high quality services and programming. CJE strives to help 20,000 older adults lead healthy and independent lives. Your contribution will allow us to do so for many years to come. or TEXT @cje #donatetoday to 52014. Learn about ways to give to CJE or consider making an impact by volunteering. *CJE now accepts cars, real estate and other assets (must be approved) through our website! CJE’s Consumer Assistance Department is on the frontlines when it comes to connecting older adults to public benefits and other resources so they can maximize their personal assets and avoid crises. Older adults living on a fixed income have something to celebrate! The budget appropriations bill passed by Congress and signed by President Trump in March included funding for many aging services. 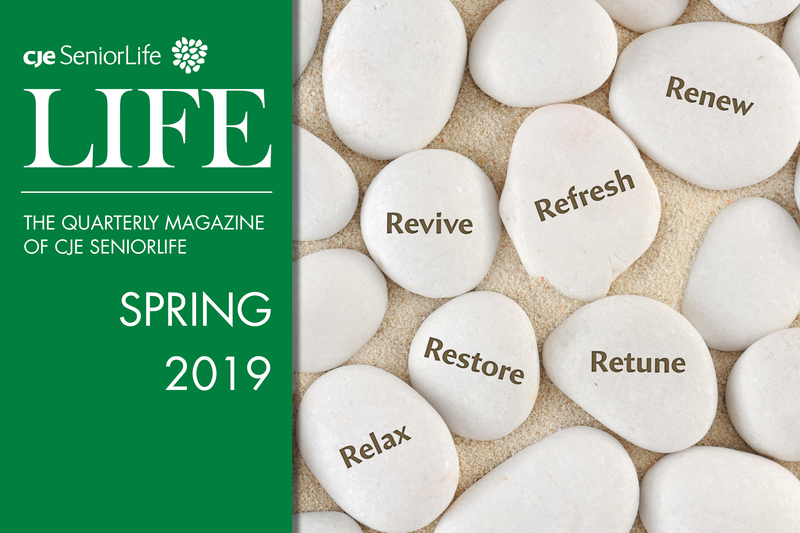 This Spring issue is all about how the season inspires us to renew, refresh and retune ourselves. Our needs are great and our older clients need assistance throughout the day, seven days a week!